Today marks the first day of the second week as a resident of the state of Texas. I leave this Friday for three weeks of travel, though, so it will be a while until I am back. 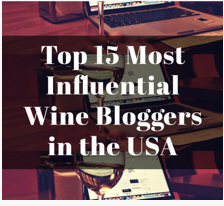 When the voting closes next week, I will be traveling throughout the state of Oregon, culminating with a weekend in McMinnville at the International Pinot Noir Celebration. I kind of promise to announce the winner in a timely manner. Delta Optimist: Where’s the time for solitude and wine? Social Sips: Where’s the time for solitude and wine? Talk-a-Vino: Solitude: In Quest for Unattainable? 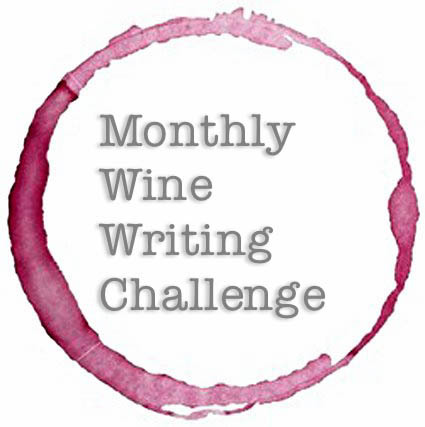 This entry was posted in #MWWC24, Monthly Wine Writing Challenge. Bookmark the permalink.